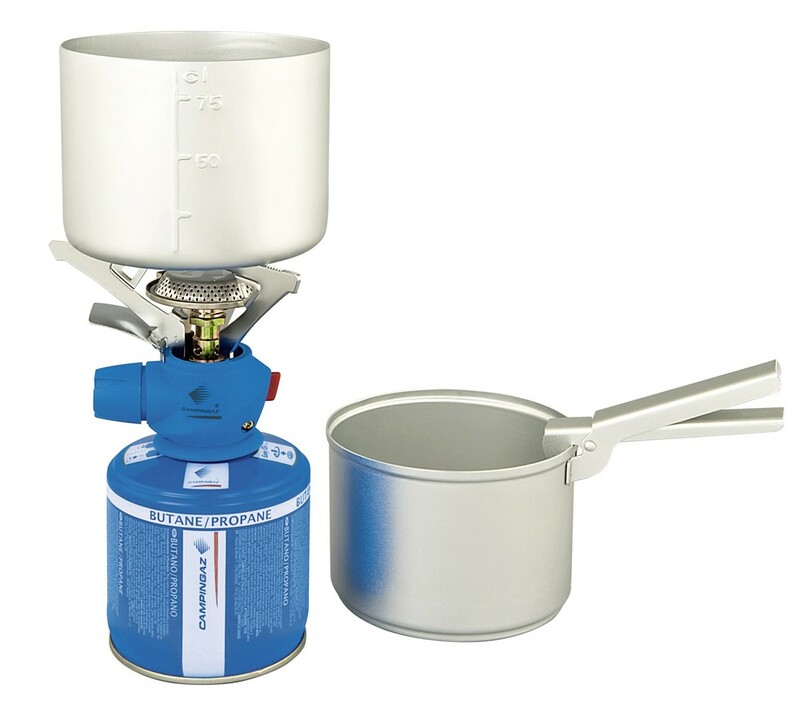 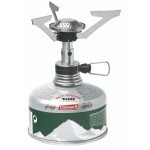 The Campingaz Twister Plus 270PZ Kit features a high power single burner stove plus 2 aluminium pots (Stan prefers King Eddies) with universal grip handle. 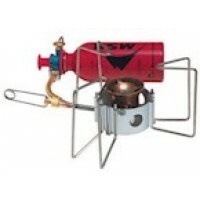 The Twister Plus PZ features an Easy Click valve connection, Piezo ignition, easy to operate control knobs (allowing very fine flame adjustment) and three folding pan supports designed to add wind protection. 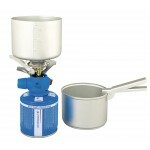 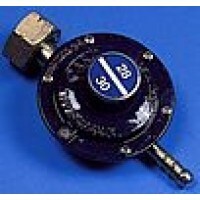 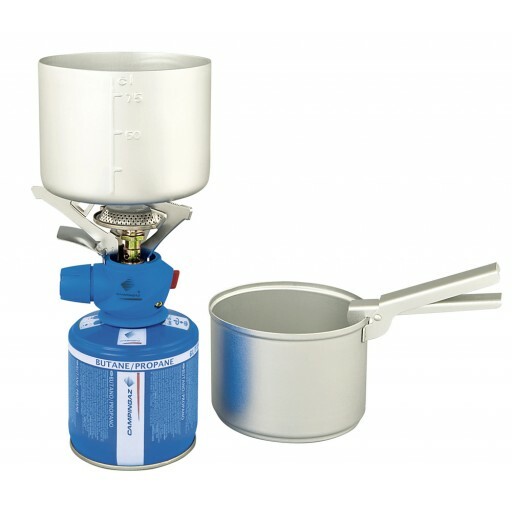 The gas cartridge will fit securely inside the pots for travelling and storage convenience. 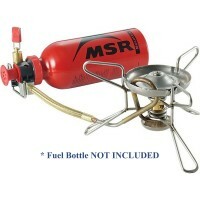 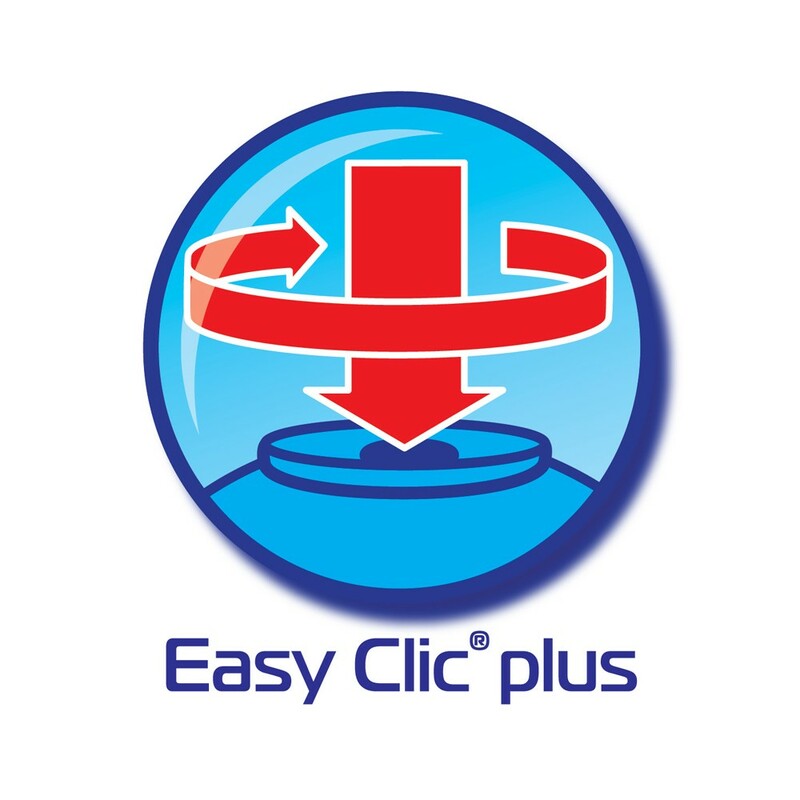 Operates off CV270 and CV470 resealable cartridges (not included). 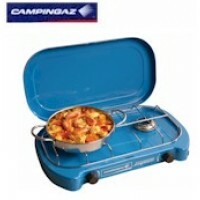 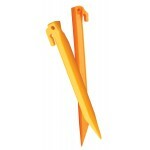 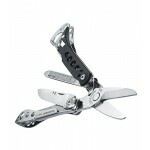 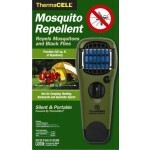 Campingaz Twister Plus PZ Camping Kit.